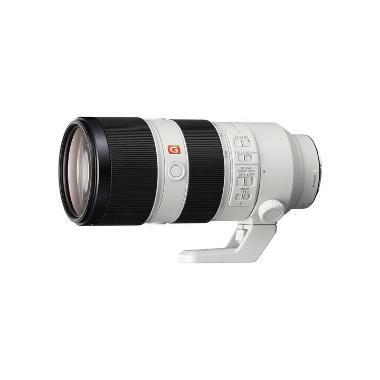 The Sony FE 70-200mm f/2.8 GM OSS Lens improves on the Sony FE 70-200mm f/4 G OSS Lens with a wider maximum aperture (great for low light shooting), a slightly closer minimum focusing distance, greater magnification, and smoother out-of-focus areas thanks to an increase in aperture blades. It also sports Sony's XA element, which has superior surface precision to reduce astigmatism, field curvature, coma (great for night sky photography), and other aberrations. The Optical Image Stabilization has 2 modes: one for general image stabilization that is suited to most types of shooting and one designed specifically for panning. It also features the ever-handy Focus Hold Button which allows you to halt your AF exactly on your intended subject, which is a great feature for wildlife photographers and birders. The moisture-sealed design allows you to use this lens in inclement weather and outdoor events. The Super Sonic Wave Motor (SSM) system provides quick and quiet AF that is suitable for quiet ceremonies and sporting events. 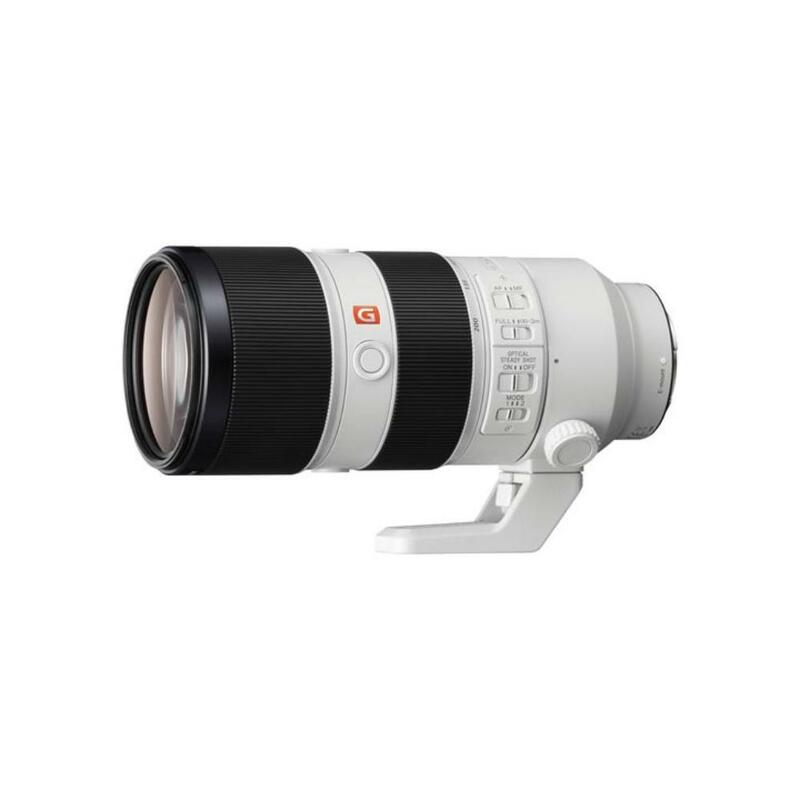 This telephoto zoom is a great option for all full frame E mount shooters, like those using the Sony a7 series, and also suitable for APS-C E mount shooters, where the effective focal range is 105-300mm. It is ideal for sports, events, and wildlife.